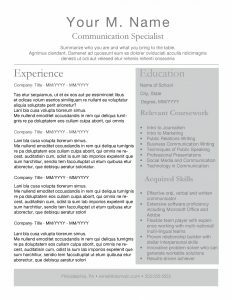 Once again, if you’re looking for a slick beautiful resume template for your job-hunt, you’ve come to the right place. 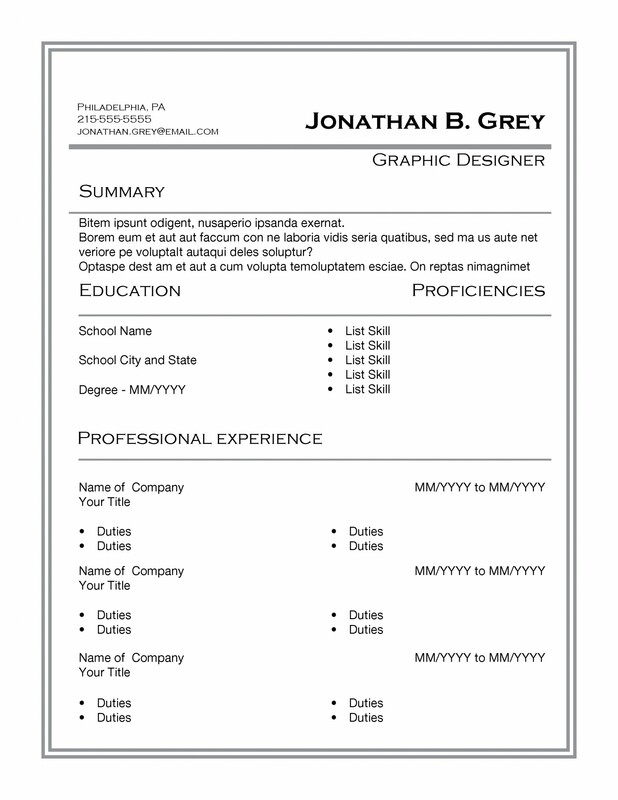 This new collection of resume templates, exclusive to TheGridSystem, will definitely satisfy you. There are no strings attached. 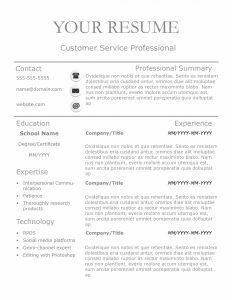 Just take a look at the preview photo of each template, choose the one you like, and download it. Simple as that. 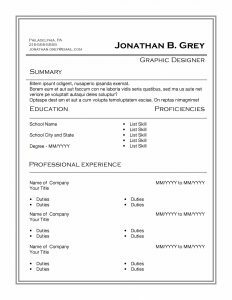 I’ve made these templates available in WORD and PDF formats, for PDF junkies out there. 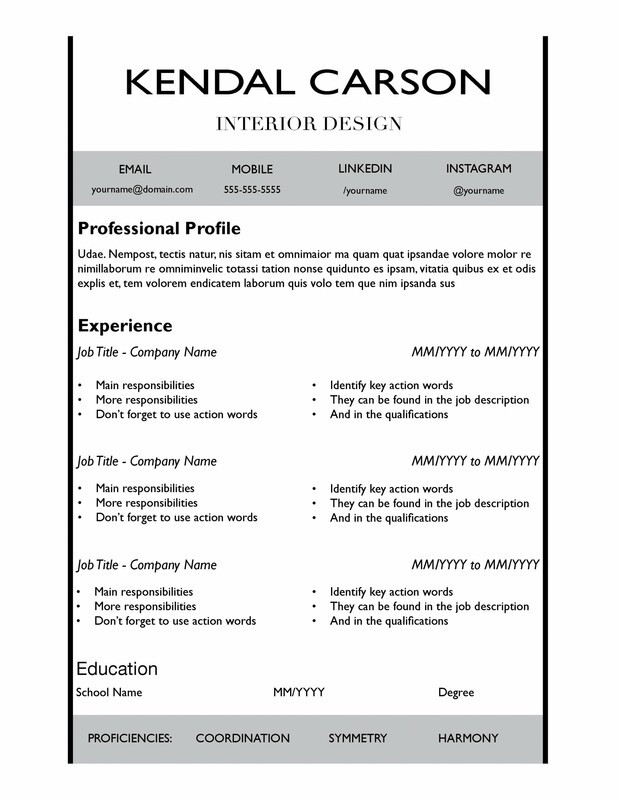 This template sets a traditional tone while catching the employer’s attention. 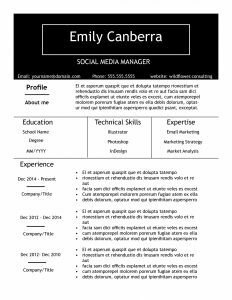 This resume template is perfect for someone who has a lot of professional experience and has spent more than five years working for a company. 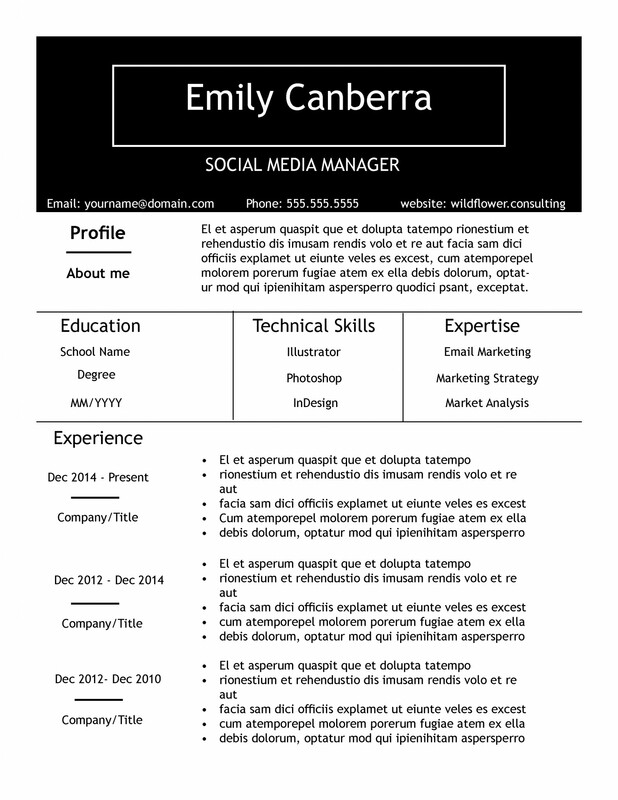 This resume is easily customizable in Microsoft Word. 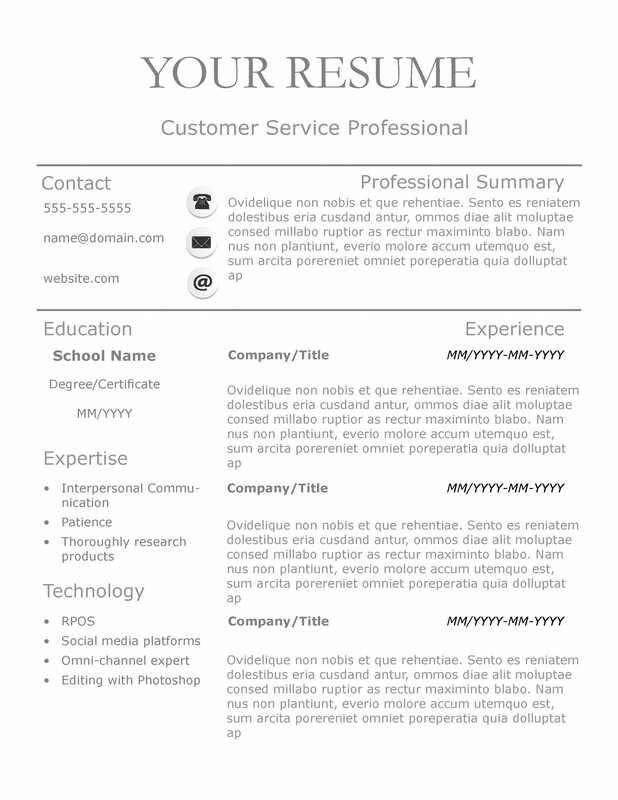 This template is perfect for someone with a technical background and a lot of experience. 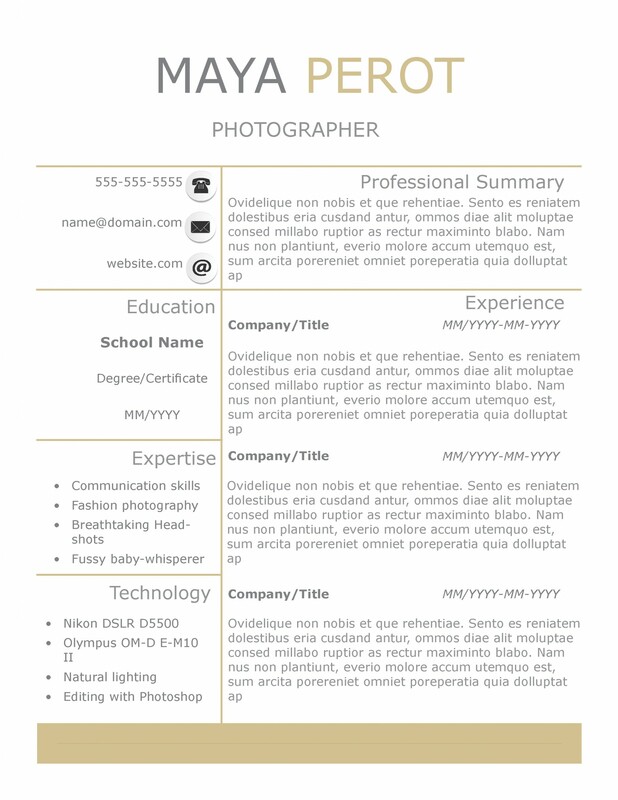 Use this template to set yourself apart from the pack. This template is a traditional template with a splash of color, guaranteed to get you noticed. 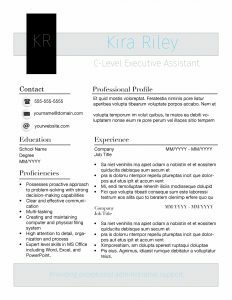 This resume template is great for someone looking to make a career change and wants to highlight skills that will set them apart from other applicants. 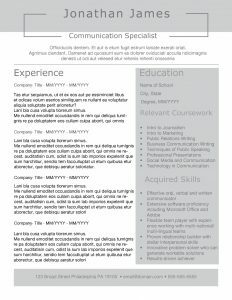 This is a traditional resume with a little twist. 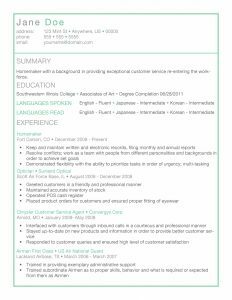 It’s an excellent choice for someone returning to school for a career change, but has a plethora of experience in a non-related field. 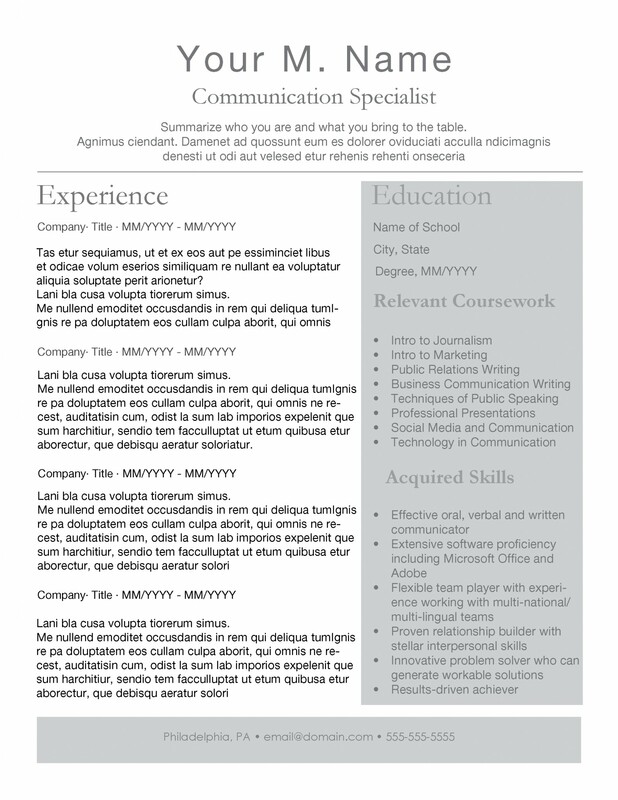 Oftentimes, we learn and use skills in one field that can be translated to another. 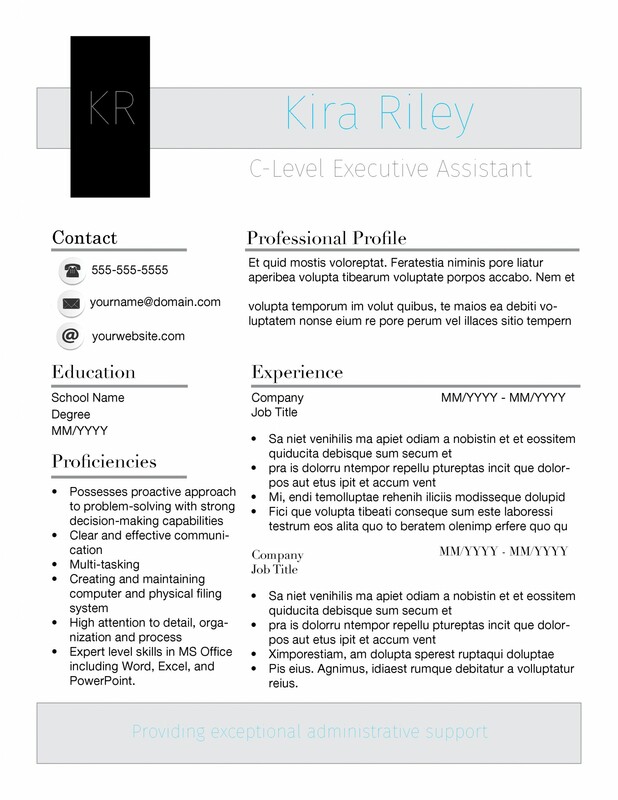 This resume template adds a pop of eye-catching color to the traditional resume. 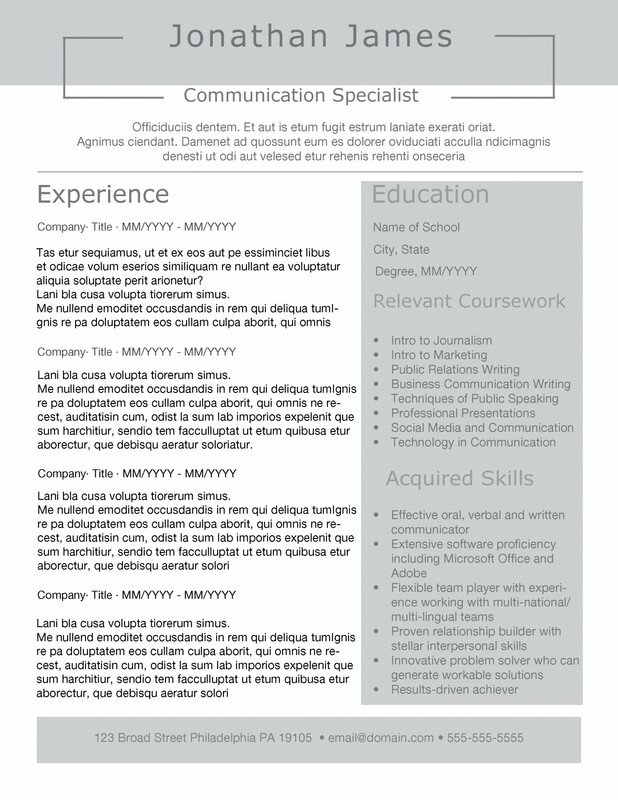 A traditional resume template that stands out with a little style. 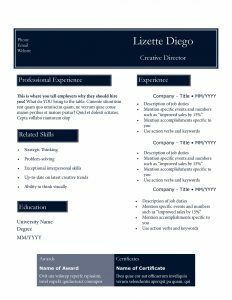 This resume template is perfect for someone who has little experience in the field they are applying for, but possess skill that can translate into their chosen field. 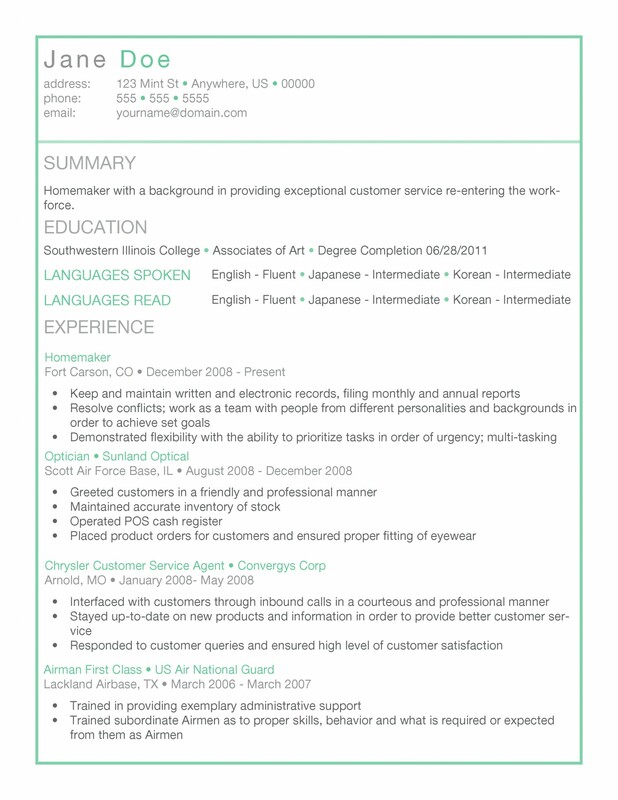 This resume template is sleek and symmetrical and sure to catch an employer’s eye. 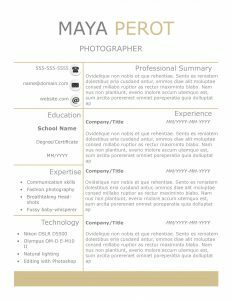 This resume template is perfect for someone who has an abundance of experience, skills and is looking to take the next step in his or her career. 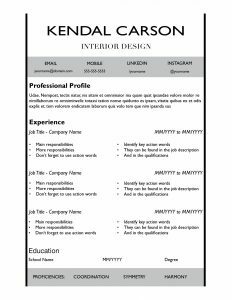 These templates were designed by Kiesha Richardson. Please share these resume templates as much as you can to get her the attention she deserves.